Pipeline Tax? No Way! Bipartisan Legislators push for permanent ban! 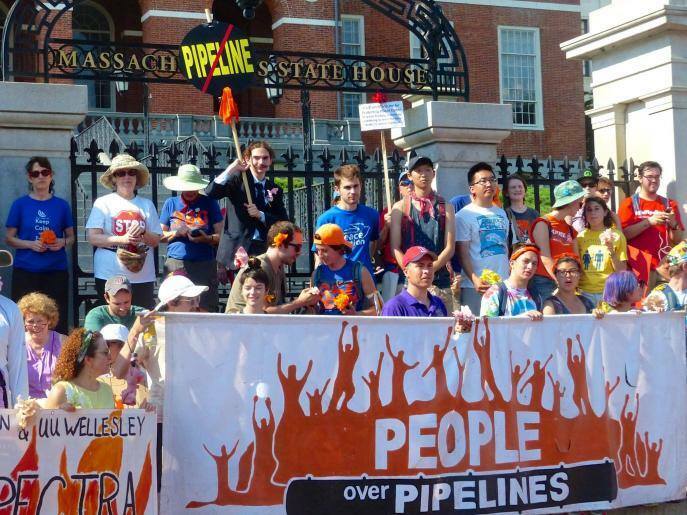 Democrats and Republicans are teaming up in Massachusetts to permanently block the "pipeline tax" – a multi-billion dollar subsidy of new fracked gas infrastructure that YOU would pay for on your electric bill. Tell your legislator to sign on and protect consumers and the environment.